At the end of last week Google put online the beta version Google Scholar, Its new search engine to locate technical information among all articles, studies, theses, white papers, case studies, Technical reports, research, documentation research centers and universities, books, etc ... published. 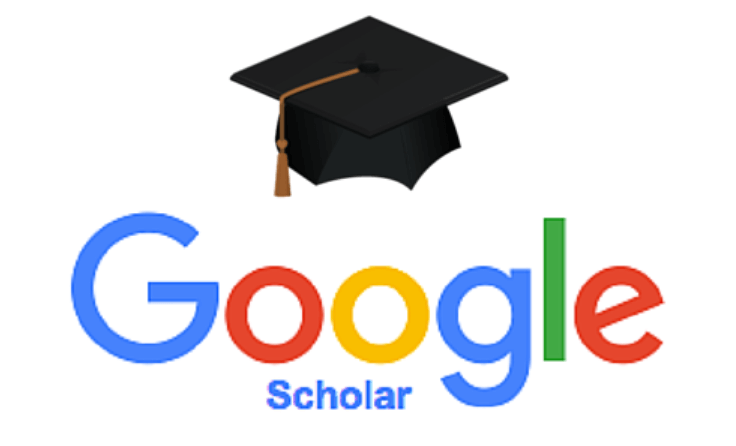 It has not even been a month since Google launched its Google Desktop Search tool that has pleasantly surprised us again throwing Google Scholar. The initial image is very similar to Web search engine Google, however, we have introduced a search topic and give the button "search"We ordered a results window with no commercial information without ads appear. Sorting criteria take into account the content of the documents, the author, the publication in which the document appears, in a similar way as it does for the Web version with links-inThe number of citations to that article in other documents. Finally, it draws attention to the links shown are not unique, as the same article may be published in different media. Even it has links to documents referenced by studies (even they can not exist on the Web), similar to the concept links-out Web version. To limit searches by author, allows us to include in the filter box seeker "author:" we can write alone or with the theme or concept we are looking to limit the number of results to be obtained. Turning to practice, I have dedicated myself to making a few searches in the two versions of Google to see the real differences. The first search I've done is "eye tracking technology". The Web version has given me references and four ads 1,040,000. The first 10 results, 4 are companies that sell such technology-related solutions. The remaining 6 are studies or related technical information. In contrast, the results shown by 13,600 Google Scholar 100% are technical, not commercial references or advertisements appearing ... so perfect! I have taken a second example, "web metrics". The results have been curiously very similar. Of seven advertisements and 2,050,000 results for the Web version, 40% were technical results and 60% commercial results. 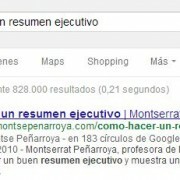 For version Google ScholarThey have been 28,000 the results, all technical again. Finally, mention the authors whose technical documents have not yet been indexed they should ask their school, college or publisher to contact Google Scholar to include such content. Google Scholar moment does not allow direct publication by the author of reports and documents. More information is available in the FAQ. Definitely a tool that will be talking in the research community from now.